Let’s start with the only real negative and get it out of the way: there’s no reason on our green Earth that it should have taken two years for Destiny to finally get this close to realising its full potential. As a shooter, few people will argue that it has always been sublime. The mix of terrain, enemy types and devastating firepower have, since launch, been a match for even the mightiest first-person shooters. Even the story, bare-bones as it is, entertained for six or so hours before the ever-evolving end-game kicked in. I’m not going to get into the many criticisms, either fair or unfair, that have been levelled against Destiny since September 2014, but I will say that whether you love Bungie or hate it, it can’t be accused of ever sitting still on this one. New content, updates and fixes have been on constant drip-feed, and the four main expansions have been truly game-changing each time. Also, in fairness to Bungie, The Taken King expansion that launched “Year 2” was always going to be a tough act to follow. Rise of Iron had its work cut out from the start. 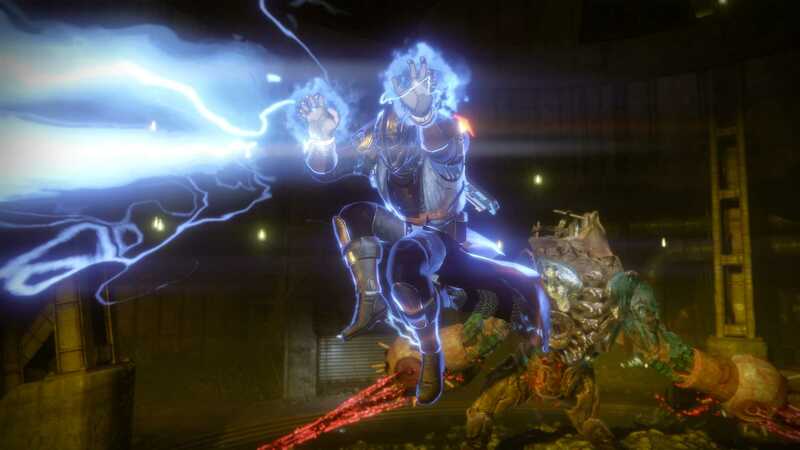 It puts up a valiant fight, introducing a raft of new mechanics, a new area, Strike, Raid and story, but it just doesn’t have the same revelatory, game-altering affect that The Taken King did. It begins with Lord Saladin, he of Iron Banner fame, calling for Guardians to come to his aid after an ancient evil he thought he had defeated returns with a vengeance. 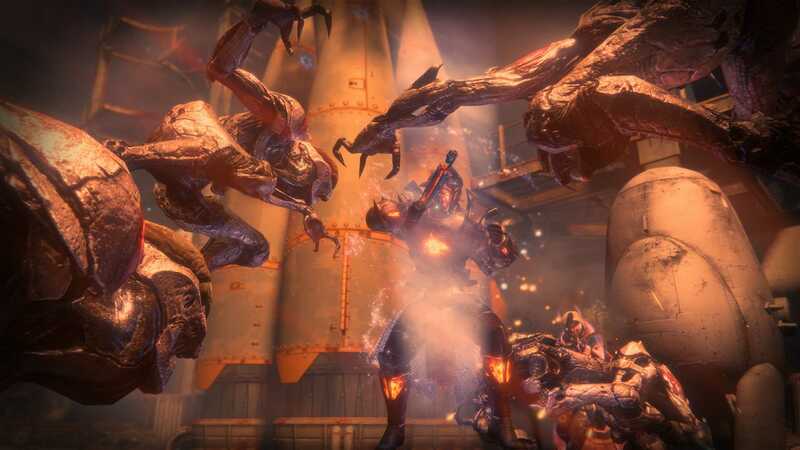 SIVA, essentially a corrupted Rasputin Warmind, has been disturbed, and its powers are being plundered by the Fallen. 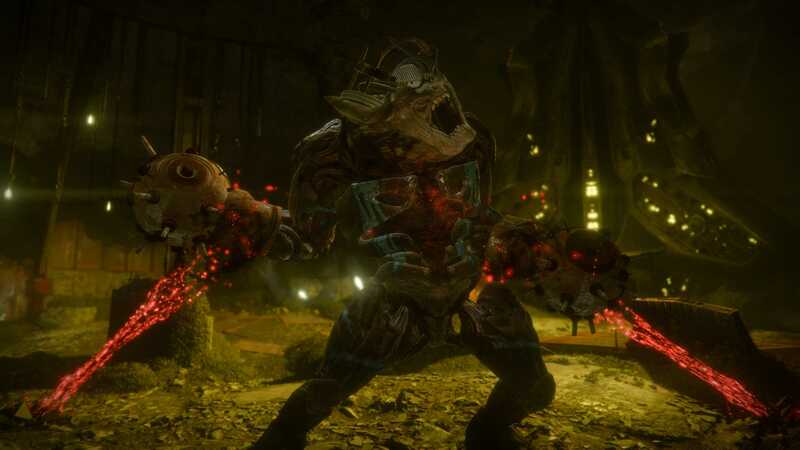 SIVA has the ability to alter life-forms with mechanical enhancements, giving birth to Splicers, cybernetically enhanced Fallen who zip around all over the shop with a speed to match the Taken. While heavy on the Beowulf symbolism, the story is over far too quickly, producing a handful of missions that lead to a (admittedly brilliant) boss fight in too short a time. 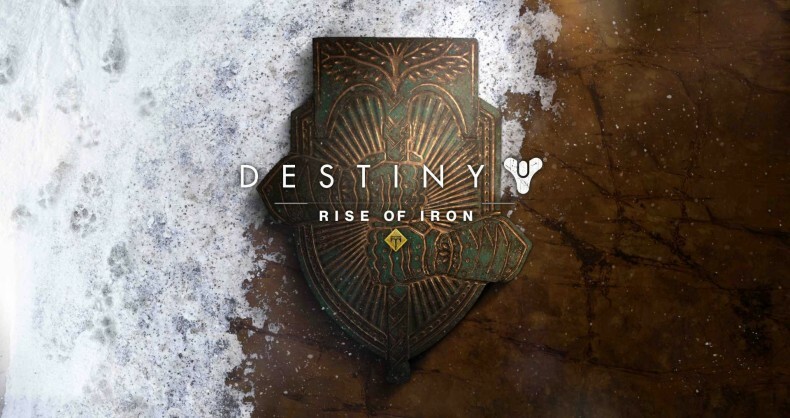 Sadly, unlike the previous major expansion, Rise of Iron doesn’t introduce any particularly interesting characters to make the journey more involving. Nathan Fillion’s Cayde-6 and the wonderfully creepy Eris Morn stole the show in TTK, whereas here the eternally dour Saladin shares mentor duties with the 2-dimensional scout Shiro, and a boring old Cryptarch called Tyra. They’re holed up in the Iron Temple, a new social space you can visit when you unlock it in the campaign. As with the Reef, it offers nothing the Tower doesn’t (and in fact offers less), but its still nice to have another breathtaking view, a handful of new characters and all the cute and cuddly wolves prowling the temple. The star here is the new area, called the Plaguelands. A snowy, poisoned pocket of hell located adjacent to the Cosmodrome on Earth, this place offers a new Strike as well as a new free-roaming area, replete with fresh Patrol Missions and a handful of questlines to unlock new Exotic gear. Snow-bound and infested with SIVA nodes, the Plaguelands is a great new area with a host of secrets to uncover. It’s also very vertical, with lofty vantage points for sniping Splicers and deep underground shrines to murder your way through. Ornaments are a new item type that can alter the appearance of certain gear, and it has finally been made viable for solo players to reach the level cap of 385, thanks to a tweaked RNG that seems to finally be somewhere near balanced. Sterling Chests are out, Radiant Chests are in, as well as Skeleton Keys, a farmable item that will unlock a special chest at the end of high-level Strikes to reward you with rare gear. Elsewhere, four new multiplayer maps add more spaces to punish your fellow Guardians, and new game mode Supremacy rounds out the major additions. As an expansion, Rise of Iron delivers. It offers some of the best missions so far, though not enough of them, and a new social space that may be more of the same, deep down, but which hums with a mystical Norse atmosphere that you can’t help but love. With the new Strike and all the optional questlines that come into play after the campaign, there’s enough here to keep you going for a while, and when you’re done there are enough changes to the overall game to make it interesting again. With a revamped Trials of Osiris mode inbound and the rumoured return of Sparrow Racing, the new Archon’s Forge arena in the Plaguelands, continued support for the Iron Banner and the Challenge of the Elders, Destiny feels fuller than ever. Combining such a wealth of things to do with the already excellent shooting produces a fantastic package for long-term fans and newcomers alike – it’s just a shame it’s taken 24 months to finally get to this point. We’ve not yet fully explored the new raid, so if you want to, you can consider the score “in progress”, but it’s unlikely to change.